Unlike other sectors, the commercial real estate industry has been slower to invest in data management and analytics software. However, this is rapidly changing. Organizations are understanding how big data can help make smarter decisions around acquisition, management and disposal of properties. According to Deloitte, nearly 53 percent of CRE owners believe that technology advancements will have the greatest impact on legacy properties within the next three years, and 15 percent believe that the impact is already visible. For many years, we’ve relied on our own interpretations of our observations. As we walk around a property, we may notice that a newly constructed playground is mostly used by pet owners. We may get annoyed when we go to book a community gathering space but everything is taken – though they all appear empty most of the time. The frustration is real when you drag yourself out of bed at 6 am to hit the fitness center only to find all three machines are taken. What if we could improve that visibility and get the most accurate data possible? Are you bringing your buildings to life? The ability to capture key information from our buildings and use that data to optimize customer experiences, engagement, and your bottom line are very real. 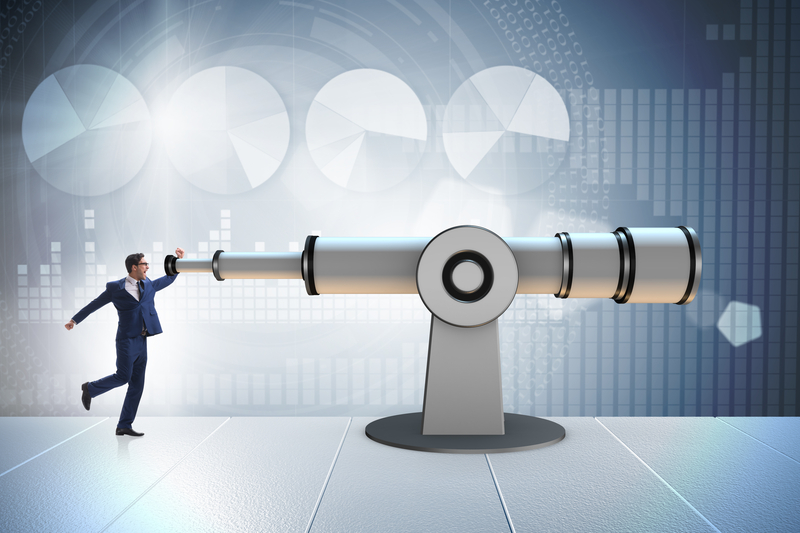 In a study by Sloan School of Management at the Massachusetts Institute of Technology, 66 percent of executives reported a gain in competitive advantage derived from data and analytics. This was up from 37 percent in 2010. Similarly, a Harvard Business Review study found that companies in the top third in their industries using data-driven decision-making are both more productive and more profitable than their competitors. 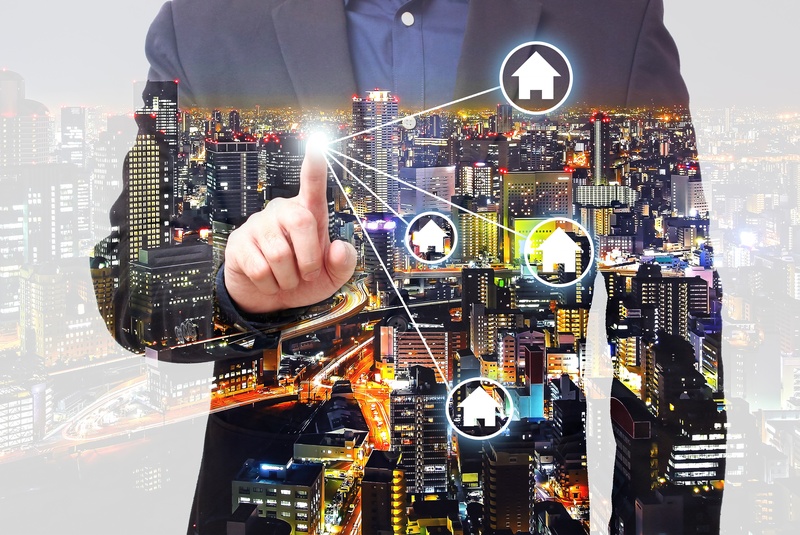 Technology has permeated every aspect of the CRE business. Companies are adopting a variety of advanced technologies, albeit at a relatively slow pace compared to some other industries. End user adoption of any technology relies on the experience that the technology offers as well as the value of the data the end user consumes. Does the data presented enable informed decision making, is it reliable, relevant and current? Is the end user interface intuitive and flexible to change? The answers to these questions will signal the true value and longevity of the technology solution. 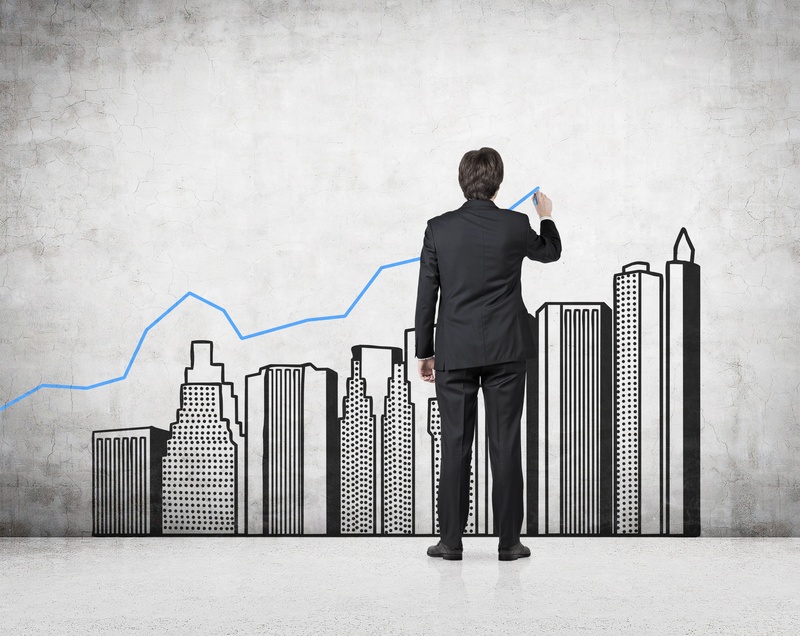 Decisions around commercial real estate are numbers-driven. Real estate professionals can utilize big data to make strategic decisions rather than decisions based on hunches or best practices. For example, are they using a space efficiently? How much foot traffic does an area get? It’s important for the user of a SaaS platform to have easy access to the questions most important to driving their business. Perhaps one of the biggest challenges facing CRE companies is the ability to prioritize investments between different technologies and needs. Currently, most companies are tactically focusing on individual technologies relevant for a specific business area and not looking at an enterprise-wide picture. As a result, CRE technology leadership tends to spend significant time and resources in managing both modern and legacy infrastructure while not yet reimagining the power of fully utilizing data. CRE companies should invest in modern core technology systems that are more dynamic, automated, and easy to integrate with emerging solutions. For example, one of the modern core applications could include smart retention processes carrying out hyper-targeted, automated campaigns and tracking subsequent resident renewals. This information can be seamlessly collated for a property portfolio and leveraged by different stakeholders to draw valuable insights. CRE companies should search for SaaS providers with expertise in specific areas important to their business as they phase out legacy enterprise resource planning (ERP) systems. Proptechs are using existing and developing technology to nurture new, innovative ideas that enhance operational efficiency, resident experience, and information flow. Today, CRE companies tend to be more aware of proptechs, but the industry seems to perceive them more as a disruptor than as a collaborator. This is a stage that most of the broader financial services peers have passed, and many are now looking to proactively engage with fintechs. It is important for CRE owners and operators to understand that it is a win-win situation, where CRE companies can match their industry knowledge and business opportunities or needs with proptechs’ technology know-how and nimbleness. It may not be a good idea to consider proptechs as just vendors of a product or service, as it may limit the range of benefits that companies can achieve by partnering on potential innovations. The technology advancements and interconnectedness proptechs offer will increasingly influence CRE business models. One example of this is resident experience. CRE companies should reimagine resident experience by weaving technology throughout the resident life cycle. This can help strengthen stickiness and therefore valuations. CRE companies may consider identifying a single point of contact to drive conversations with proptechs. To ensure a coordinated approach, companies may develop a governance model and guidelines to evaluate proptechs. CRE companies should consider assessing the size, scale, maturity, level of innovation, and relevance to their existing business. Of course, cultural differences with proptechs—because of their startup nature—are natural, and CRE companies should acknowledge these. For instance, proptechs tend to be leaner and make faster decisions compared to CRE companies. Both sides should therefore develop a shared understanding of the communication flow that allows incumbents and proptechs to coexist successfully. A bigger mind-set change for CRE companies is to increase agility by enhancing their risk appetite and adopting a fail-fast approach, as every proptech investment may not generate the desired returns. CRE companies should also establish quantitative and qualitative metrics to measure their return on investment from proptech investments. They may consider firm revenue and cost-saving targets, market penetration, or qualitative measures such as resident feedback and level of transformation. To enhance agility, CRE companies should innovate continuously and improve organizational fluidity rather than work within set guidelines and in silos. Running pilots of new products and services with a “fail early, fail fast, learn faster” approach could allow them to learn from failures, develop better offerings, and/or discard the unviable ones. Taking it all in can be a challenge. And adopting new behaviors and mind-sets tends to go against the grain for most people. But the alternative to proactive change is organizational irrelevance. 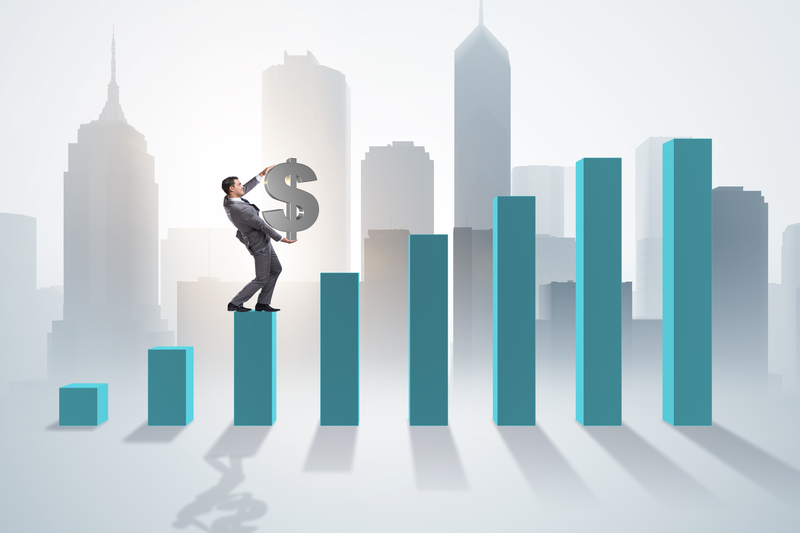 Although some CRE companies won’t adapt, many of their competitors will—taking not only their customers and top talent but the investment dollars as well. Ultimately, the winners will be those that can adapt to the forces of change faster than the speed of change itself. To this end, CRE owners and operators may want to consider developing some pertinent questions to evaluate the use of diverse technologies across key processes and functions. An enterprise-wide technology strategy is often a first step toward effective technology deployment and integration, as well as more efficient utilization of IT budgets and resources. A planned and phased deployment of technology will likely yield better results than ad hoc adoption. Do you have or are you working on an enterprise-wide digital strategy? Are you able to prioritize relevant technologies? How are you thinking of strengthening your core infrastructure and its compatibility with the latest technologies? Which technologies and applications do you plan to adopt to enable better information management and advanced analytics? Which external and alternative data sources are you planning to leverage to unearth newer insights? How could better information and new insights drive value? If implemented correctly, these solutions can uncover hidden insights and opportunities to improve portfolio performance, while also revamping the resident experience, increasing engagement, reducing property risk, and creating a differentiating brand in-market.